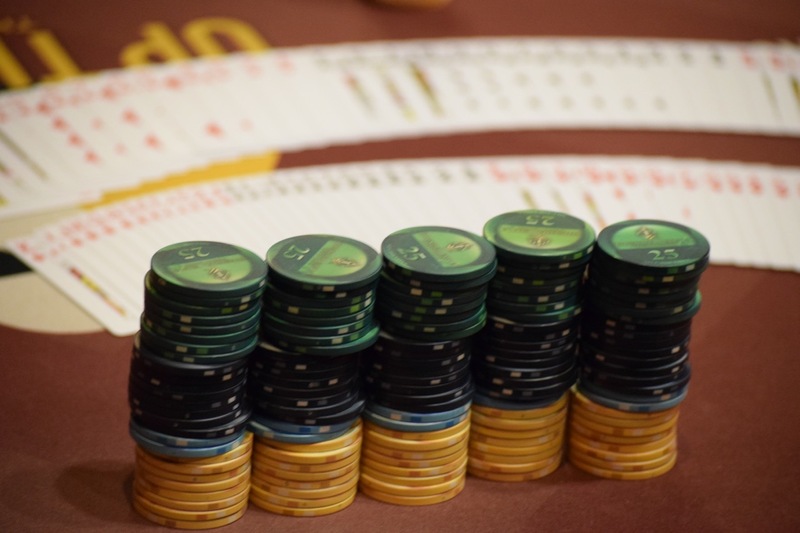 For just $100 you can try your hand at Omaha8, PLO and/or HORSE this week during the $100k Series. Here's your chance to give some different games a try - maybe for the first time - and at $100 it is the perfect way to learn why mixed game players are so passionate about their favorite games. Take a look at the schedule below for the 6pm tournaments Tuesday through Thursday this week.